Determining how much you can afford and are willing to spend is always the first step to buying a new home. Speaking with a lender to figure out your price range is highly recommended. Each type has their own separate benefits to satisfy what you’re looking for. Different areas provide different sceneries and atmospheres. Oceanside provides direct access to the beautiful beaches of Ocean City, where you will be only two blocks away or less. Bayside is slightly more peaceful and is perfect for fishing, boating, and enjoying stunning sunsets. North Ocean City is a quieter section that is home to OC’s largest park, with sports fields, gyms, a playground, jogging path, and more. Midtown is in the center, where the peace meets the party. This is where you will find some of the best things Ocean City has to offer. 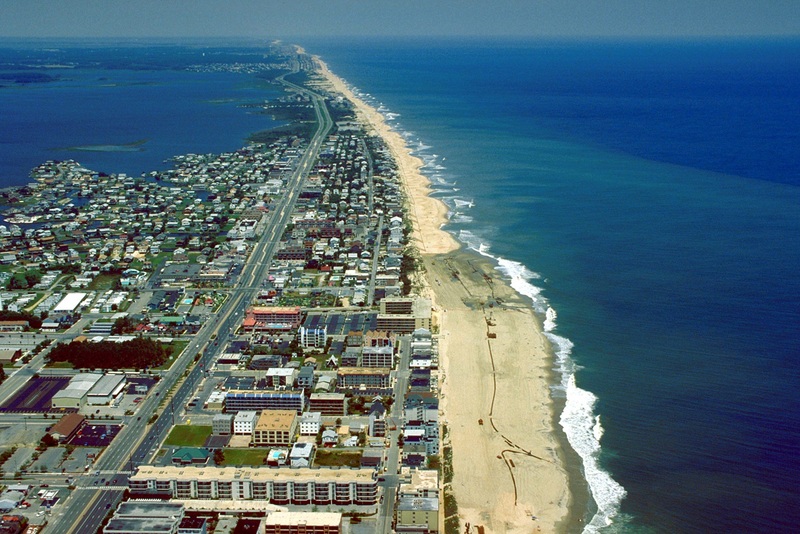 West Ocean City is where you will find outlet shopping centers, fishing charters, boating, and marinas. Just a quick ride over the U.S. 50 bridge. Consider who will be living there and who will be visiting. Do you have children? Parents? Family friends? Ask yourself if everyone will have enough space and if there will need to be extra for potential visitors. Finding a realtor that is local to where you are searching is key. This is essential because they will have expertise on the area and have a better understanding of the local coastal real estate market. Spending some time doing online searches will help you to get a better idea of what you are looking for and provide you with some great resources. With the help of your real estate agent, you will be able to ask more questions and get direct answers from a knowledgeable and reliable source. Being able to visit the property and see it for yourself can really help to feel out if it is the right place for you. Visiting properties can help you to narrow down your wants and needs and help you decide what’s most important in your eyes. It is also beneficial to explore the property more than once, just to be sure. Make a wish list with what you are looking for in a property and rank them from most important to least important before you begin your search. The rankings may change along the way, and that is fine. Make a list of pros and cons for each property you visit. Compare these lists with your original wish list to help you in deciding which property is best for you. Tip #9: Make Your Decision! Choose which property you love the most and get everything settled with the help of your agent before you prepare for your exciting move.